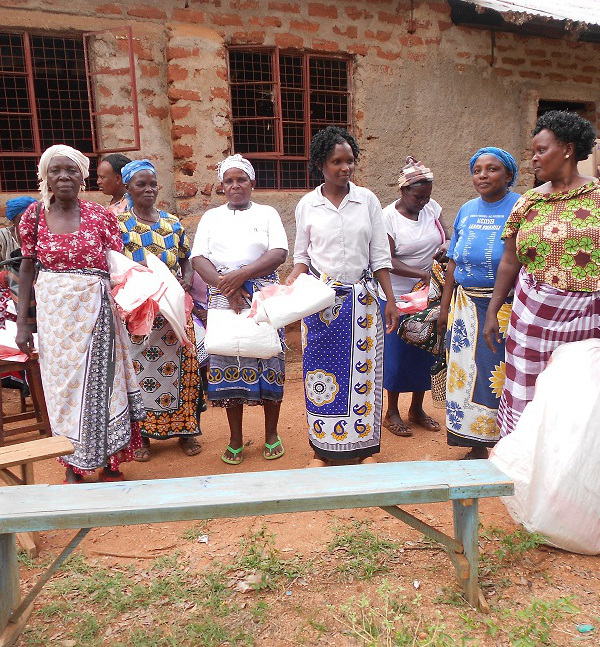 Your support helps World Faith end religious violence. Thank you for supporting World Faith. You can also join the World Faith Team with a monthly contribution. 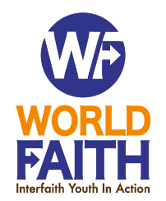 Donations supporting World Faith are tax-deductible.